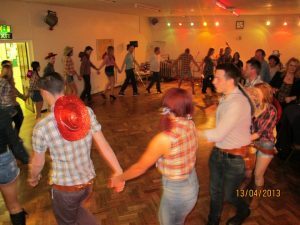 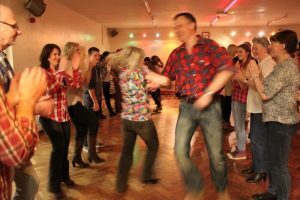 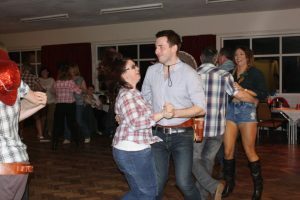 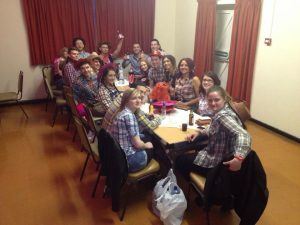 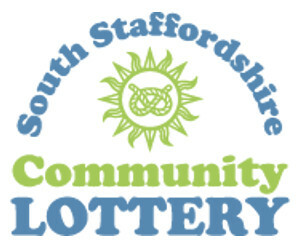 On the 13th of April 2013 we held a barn dance in Bilbrook Village Hall to bring the community together and raise funds for our forthcoming projects. 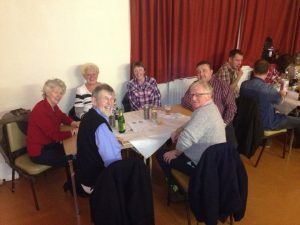 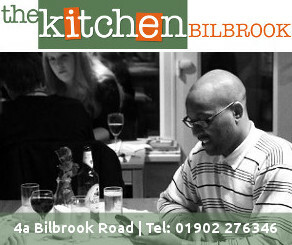 The event was really well attended and was hosted by Jim Thomas, a local caller. 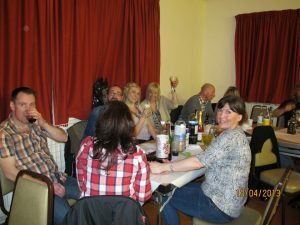 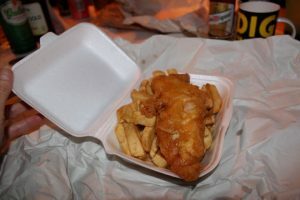 Everyone had a really good time and some even came away with prizes from the raffle.